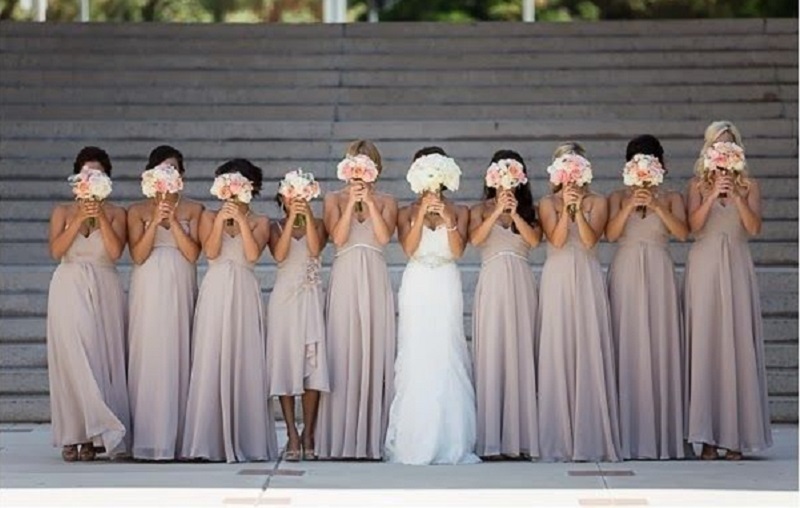 After the big day is over, great memories and photographs is what will last a lifetime- don’t miss out on these amazing bridesmaid photo opportunities! 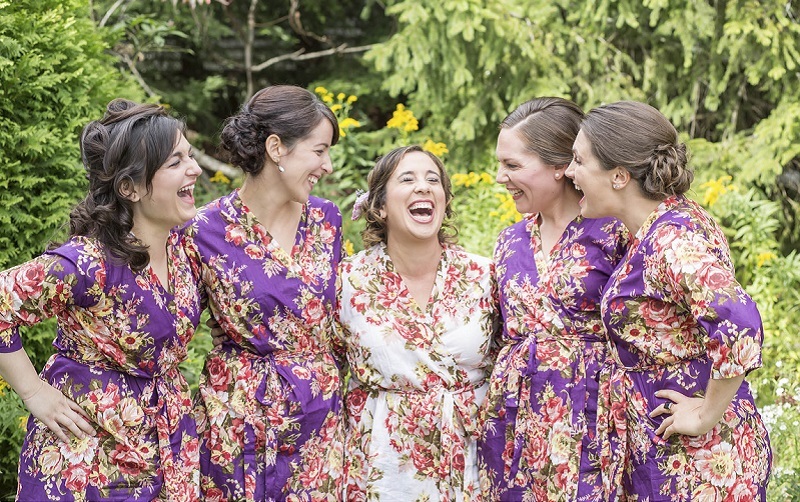 One of the best parts of your wedding day is having a giggle with your favourite girls while you get ready in the morning. Make the most of it, crack open a bottle of bubbly and get posing! 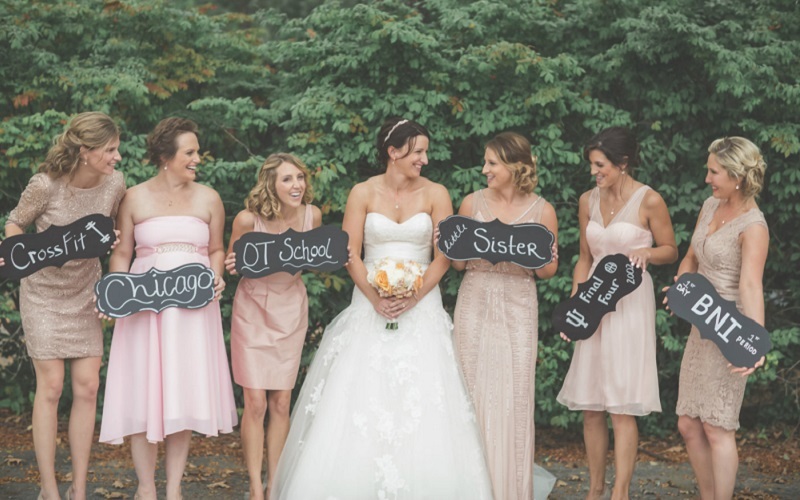 After the big day is over, Wedding Journal Online recommends gifting the maids a framed photo from the morning of the wedding as a sweet memento. A classic, but who can’t helping smiling at this cute shot? A cheeky snap that can be shown to the flower girl in years to come! 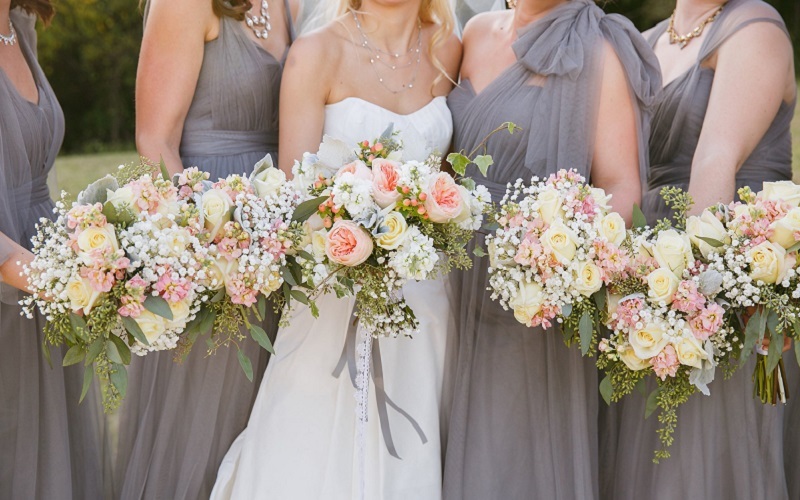 There is no better way to show off what impeccable taste you have in wedding flowers. 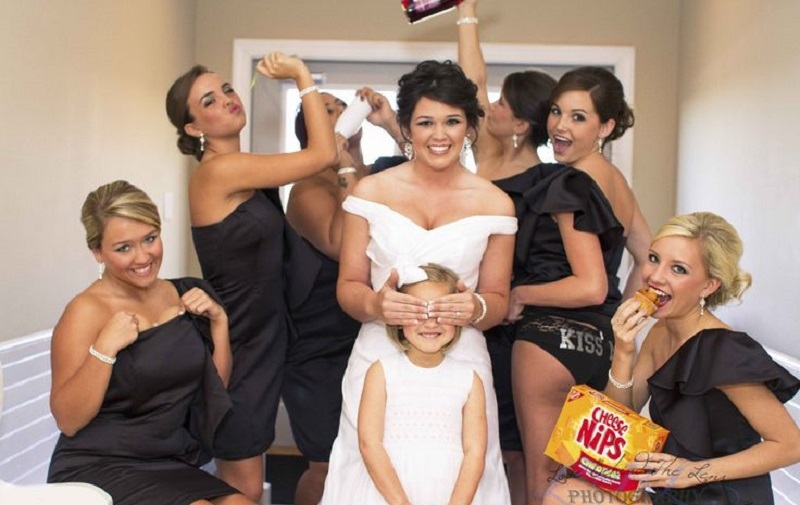 Such an adorable keepsake for the bride. This shot is quirky and fun- the perfect relief from the ‘stand and smile’ pose. 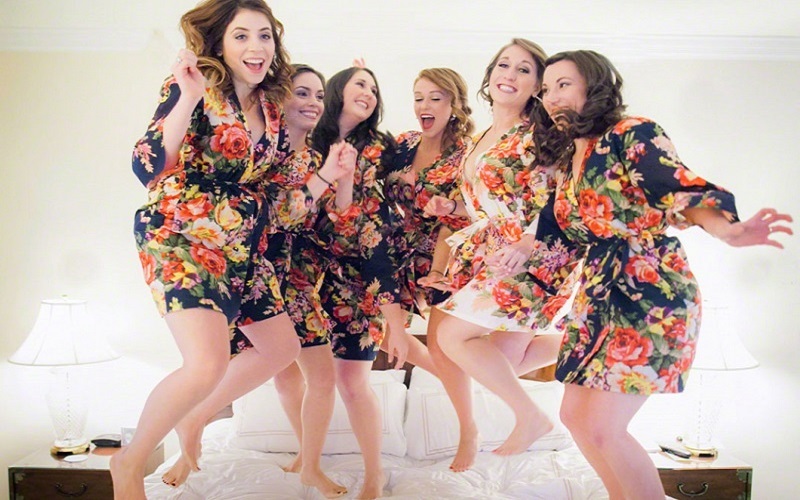 After the wedding you will want to remember all the little moments, and getting ready with your girls will definitely be one of them! 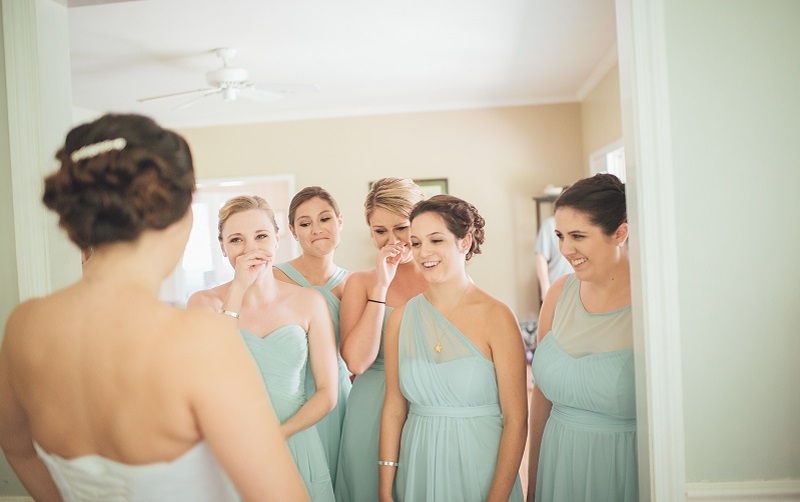 Filled with emotion, first look photography can make the most adorable mementos. 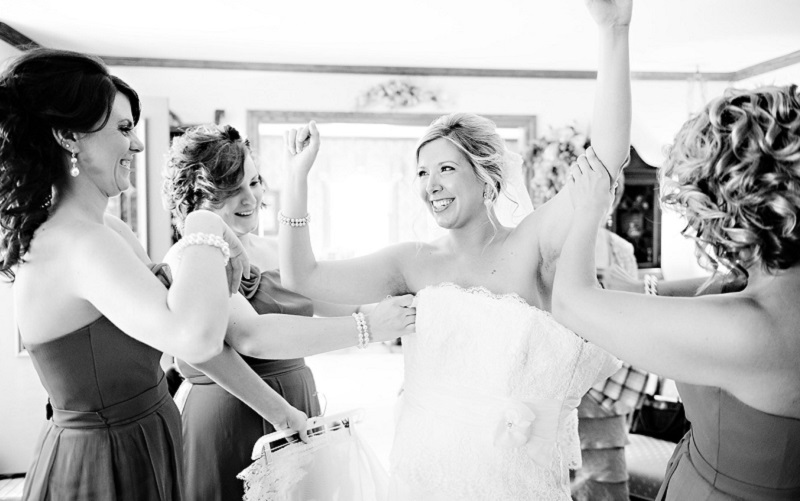 On the big day you’ll be far too excited to take much in, but having a photograph of your best friends reactions to you in your wedding dress will be priceless. 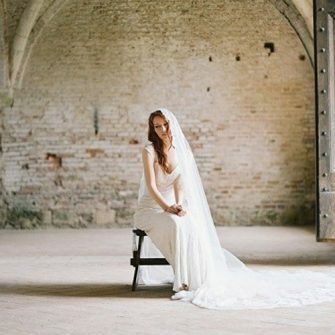 This artistic shot will look impressive in your wedding album! 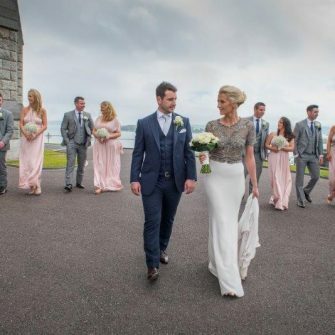 Matching robes are still a huge wedding trend but playsuits are set to be a big hit in 2017. 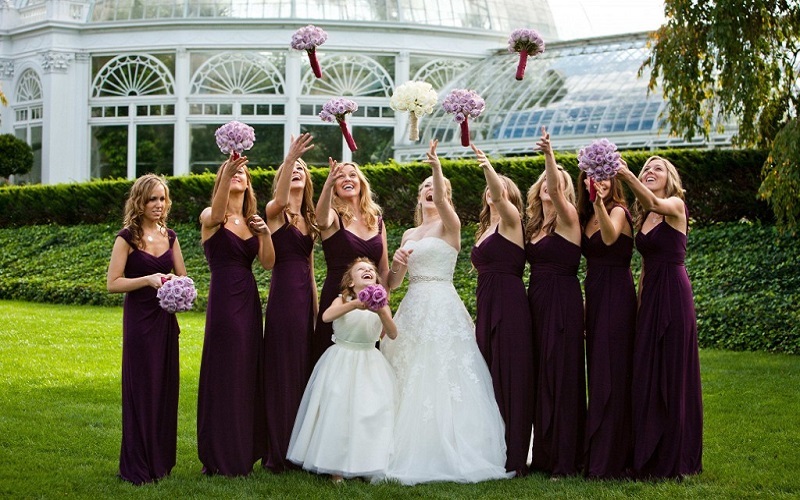 It’s not just the bride who gets to throw a bouquet!